Top 5 Best Dog Flea Powders To Kill Lice, Ticks & Fleas Fast! 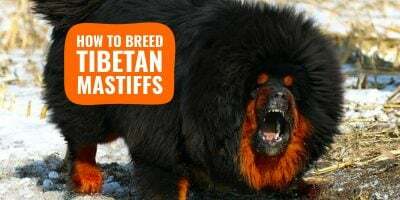 The best dog flea powders should be formulated to not only kill ticks, fleas and lice, but also to get rid of their larvae and other root causes. There are many brands of dog flea powders in the market today because manufacturers realized how big of a problem it was for dog owners. You will have to make the most appropriate choice based on a careful consideration of your needs as well as those of your dog. Remember that getting rid of ticks, fleas and lice is a multi-faceted action: your dog, his beddings, your furniture, your yard. 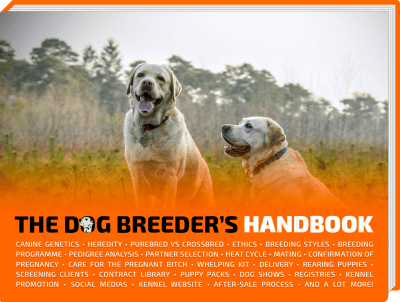 Range of use — You have to understand the methodology of the dog flea powder you intend to buy. There are different routes for treatment. While some particles repel fleas and ticks, others tackle the immature forms (larvae) of the pests. A good number are formulated to kill the adult parasites, just as there are variants that carry out all the functions mentioned above. Make your choice based on your most pressing concern, in tandem with your veterinary doctor. Consider your pet — Your pet is the primary focus of your intervention. Therefore go for products that are suited for either your dog or cat. Read the product labels to be sure of the suitability of the powder for your pet. Go for broad range effectiveness — There are several species of fleas and other pests. You should go for a product that is versatile enough to tackle several species in an easy-to use form. Ethics — A lot of dog owners favor all-natural products while others put the efficiency as number one criteria, regardless of the formulation used to arrive to such results. So you have noticed that your loyal pet scratches away, all the time, every time. And you fret that not only are your kids in danger; you feel that your household could be infested with unwanted bugs? Then not to worry because Fleabusters Rx has got you covered because it is formulated to treat the causes of the flea infestation, not just the symptoms! 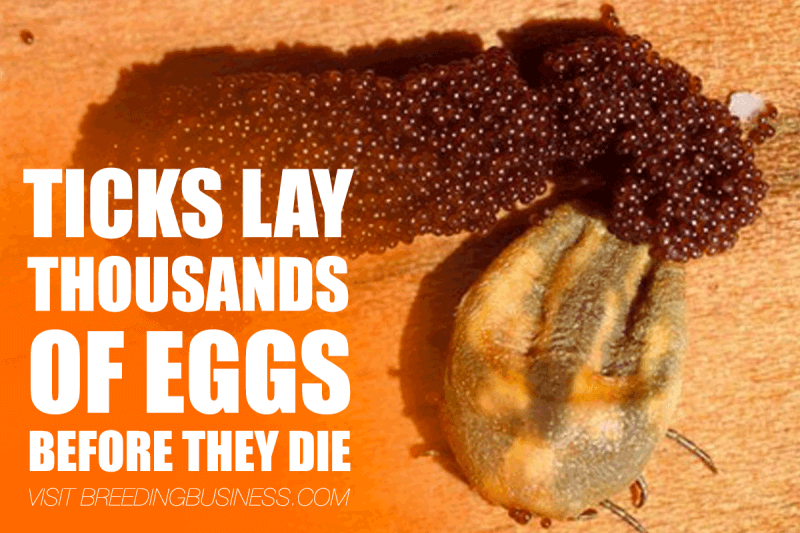 The particles of the powder attach to the tiny larvae and leave them dehydrated. Soon, enough these worms die off, and you have a handle on the root problem. The product comes in a handy 3-pound canister. It is economical as it can effectively treat approximately five rooms. 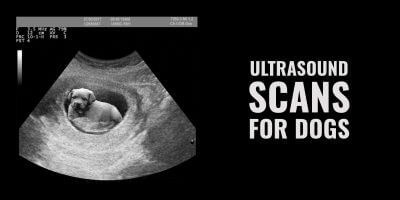 There are no adverse effects on children and pets; rooms can be entered immediately after application. The product works after one application. Some users complained of the presence of residue after application. Some users recommend using goggles or a face mask during application. From experience and from reviews on Amazon, this is the absolute best choice. This powder is another quality entrant in flea powders for dogs. For starters, The Zodiac is formulated using the latest proprietary materials that have proven useful in the prevention and eradication of fleas and other skin pests like lice and ticks. Also, the powder has a sweet smelling aroma. Hence you need not fear any irritations to your friends, family, and pets. The Zodiac is suited for the control of a variety of pests including fleas, ticks, and lice. The powder acts very quickly and efficiently. The Zodiac formula works over an extended period. The powder dispenses quickly with the aid of a shaker-top. This dog flea powder works well with a vacuum cleaner. The product is packaged economically. Some pets do not mind the product applied directly to them. Some users recommend the product featuring a bigger pack. You may need to apply the powder a couple of times for near-perfect results. A few owners said that their pets threw up sometime after application. 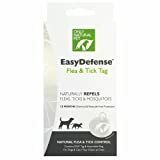 If you are conscious of the environment and are a stickler for green products, then the Only Natural Pet EasyDefense flea powder will tick the right buttons for you. Dog flea powders should not only kill ticks, fleas and lice, but also to get rid of their larvae and other root causes. For starters, this flea powder is all-natural using proven flea-fighting power of geraniol and peppermint, delivered in a calcium carbonate powder. This powder formulation is excellent in eliminating fleas, eggs, and larvae in one fell swoop. As a proof of its versatility, this Only Natural Pet EasyDefense flea powder can be applied directly on your pet’s fur and bedding; to achieve excellent results. This powder is boasts an economical pack for prolonged use. Completely free of harmful chemical products. 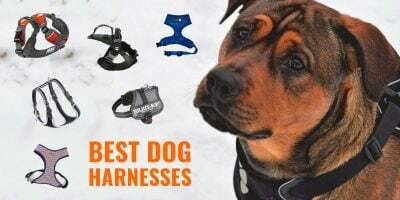 It is effective in providing all-round protection for your dogs, cats, home, and yard. This flea powder works on a variety of surfaces including carpets, rugs, and baseboards. Users commend the pleasant scent of the powder. Some users complained of excessive dust generation during use. You may need goggles and a face mask to avoid the dust. This flea powder is the result of years of research and development, with the manufacturers working with a variety of dog breeds. Its proprietary formula works effectively in ridding your dogs of fleas, ticks, and lice. The powder works on a range of surfaces including rugs, carpets, and baseboards. You also get value for your money because you can reach difficult areas like cracks and crevices with this flea powder. This powder works amazingly well against lice. It comes in an economical pack for prolonged use. The powder contains strong active ingredients for quick and efficient treatment. Hartz has maintained its quality over the years. Some users complained of the advent of residue after application. Some users noted that their pets show some level of discomfort after use on their fur. If you are seeking an effective flea treatment option for your dog, then look no further than the Hartz Ultra Guard Flea and Tick Powder for Dogs! 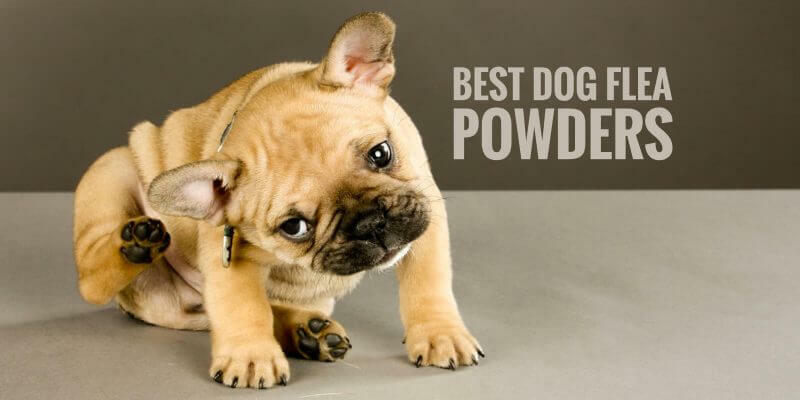 If you are looking for a flea-fighting powder that works well; both internally and externally, then food-grade Diatomaceous Earth powder is a sure bet. For starters, the production process of this powder is noteworthy and totally natural. Diatomaceous Earth (often referred to as DE) is made of tiny, fossilized aquatic organisms that accumulated over several millions of years in freshwater lakes. When these diatoms are mined, left untreated and turned into powder, they can be used in many different ways. You can apply the diatomaceous powder directly onto the fur of your cat or dog, to get rid of fleas, ticks, and lice. Alternatively, you can put recommended quantities of the powder in their meals to tackle internal infestations like worms. DE is often used in DIY dog flea powders! Diatomaceous Earth is actually 100% natural. The powder contains no additives. Totally safe for humans too. It is safe for use around children and pets. Some users commend the powder’s versatility. The powder is effective against ants and intestinal worms. Some users complained of unwanted residue after application. You may have to put on goggles and a face mask if you are sensitive to dust. You can make your pet healthier and happier with the use of the most efficient dog flea powder. 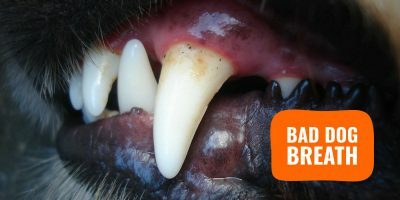 Your choice of treatment predicated on factors such as pet suitability, versatility, and cost. 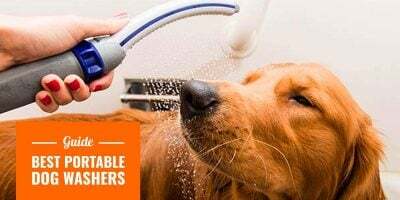 All of them have pros and cons, and while many dog owners only use all-natural products, others will prefer a more radical solution even if it means using some chemical-filled products. Thanks to Adarsh from Dog Dojo for helping with this article.